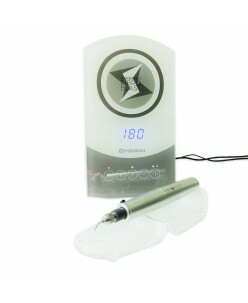 Fibroblast Elite Pen PLEASE NOTICE: THE FIBROBLAST CERTIFICATION IS REQUIRED TO USE THIS DEVICE IN EUROPE. .. 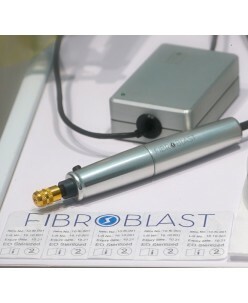 Product information "Fibroblast device"The FIBROBLAST device is our flagship, a true eye-catcher. 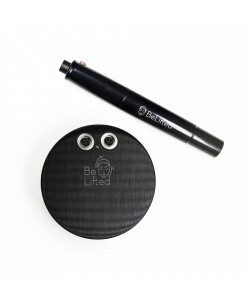 It comes with the FIBROBLAST pen.It is the first choice for those who value an appealing design and highest functionality. 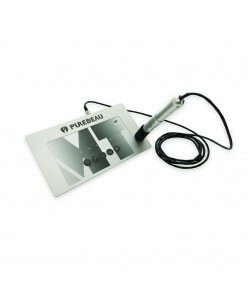 The surface consists of very robust and resistant mini glass. Operation is via touch surfaces. The front cons..
PUREBEAU Blue Magic PUREBEAU Blue Magic consists of two components: The latest generation of pigments devices. 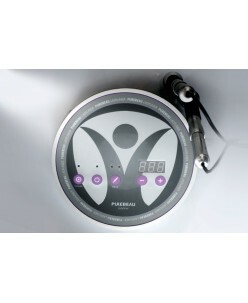 the PUREBEAU Blue Magic Workstation Body the PUREBEAU Control App ..
PurPurebeau Fibroblast Elite device (Only after education!) The revolutionary non surgical lift technology is here. 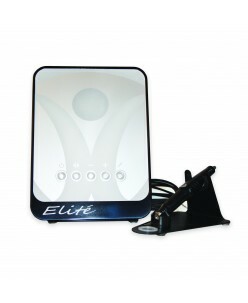 Fibroblast Elite is the newest addition to state of the art Purebeau line of products. 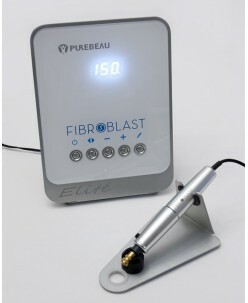 Included: Fibroblast Elite device with stand Fibroblast Elite handpice (pen) with base Fibroblast nee..
Purebeau Fibroblast Thunder Device (Only after education!) 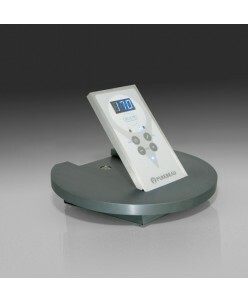 The revolutionary non surgical lift technology is here. 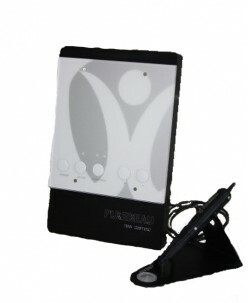 Fibroblast Elite is the newest addition to state of the art Purebeau line of products. .. 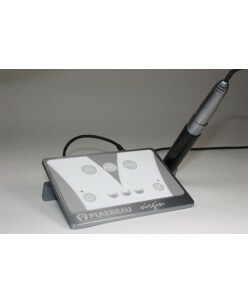 Product information "Purebeau MULTI TALENT"Great design, perfect for budget-friendly shopping, but much more than just a cheap device, a true all-rounder.Digitally adjustable work stages: slow - medium - fast, integrated handpiece rack. 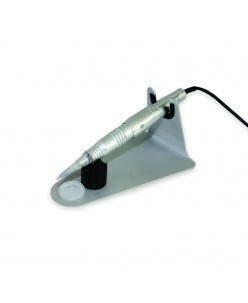 Furthermore, the FIBROBLAST pen can be operated on the device.The device is available with ne..
Be inspired by the highest quality standards in terms of technology and materials used, as well as by the spectacular design. The precision control is housed in a purist and fully aluminium body that stands boldly in the centre of attention. The design is fascinating with its new, clear shape and functionality – not a single sup..
Purebeau Virgin - the beginners machine is perfest for young graduates or first-timers who have to think economically but do not want to compromise on quality. Overview and technical specifications Different manual speed settings can be set to 110-125-140 strokes in second No speed fluctuations or unste.. Stands next to excellent technology, but also through its elegant Optics. Ideal for fashion conscious studio. 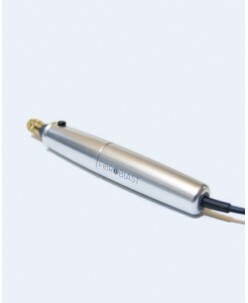 Overview and Specifications Manually digitized different speed levels of 90 - 190 strokes per second, selectable Ideal for the individual use of tunable No turbulent velocity f.. Excellent machine start working. Very accurate. Forgiving of small errors. Comes with a special suitcase, which keeps the machine during transport. 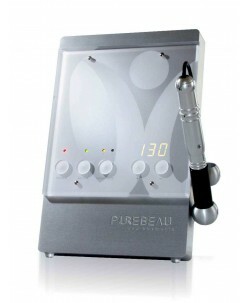 ..
Purebeau Circle Pro III - new generation high-class machine made of aluminum alloy. 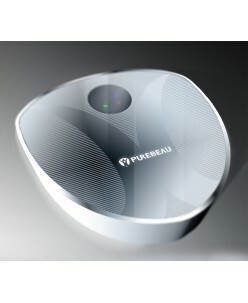 Oval-shaped design, manufactured with the most advanced technologies. Overview and technical specifications Different manual speed settings can be set to 90-250 strokes in second Needle transmission 3,0mm Touch screen (control) ..